Beaver Scout Visit to Pets at Home, Waterlooville on 20th March 19. 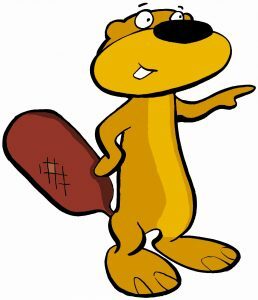 Details on the Beaver Scout Visit to Pets at Home, Waterlooville on 20th March 19 can now be found on the Beaver Scout page. Previous Previous post: Can you step forward?